I have been an agent since 2003 and a qualifying broker since 2006. I enjoy using technology to make real estate easier for my customers. I am an ePro and love design and marketing as well. I was an art major in college for two years before coming to New Mexico. Eastern New Mexico is my home and I serve the counties of Curry, Quay, and Roosevelt. 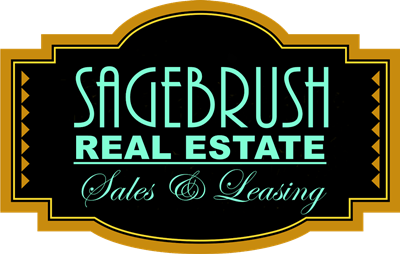 Our company is SAGEBRUSH REAL ESTATE. We recently were Weichert Real Estate Affiliates, Inc. and previously 505 Realtors, Inc. all of which have a long reputation of friendliness and integrity in Clovis and surrounding areas. I like to make deals where both sides win and both buyers and sellers are happy. I specialize in residential real estate and relocations to the area. I love finding just exactly what my customers are looking for. I am a research junkie who is on the computer at all hours of the night researching market trends, property listings and marketing strategies to find ways to get my listings sold and properties for my buyers. I have friends in the dairy and farm and ranch industries in the area and also like researching land prices and investment opportunities for them. I am also the company stager. If you have a home that wont sell I walk in with my clipboard and run through the house telling you what you need to change, whether it is that flurry of family photos in the hall or just the sofa sitting backed up to the fireplace. I can make your house the home that buyers will love, that will make them feel welcome and comfortable. I also extend my services to other agents in our office so that Katharine is the “bad guy” who their customers can complain about while repainting their orange and blue dolphin themed bathroom. Humor makes everything a lot easier. Thank you for making things go smoothly when selling our home in Clovis. Ret. Lt. Col Gary and Julie Bell USAF Ret. After working with other realtors I settled on Katharine because of her low-pressure approach to selling me a house -a truly rare quality amongst realtors. 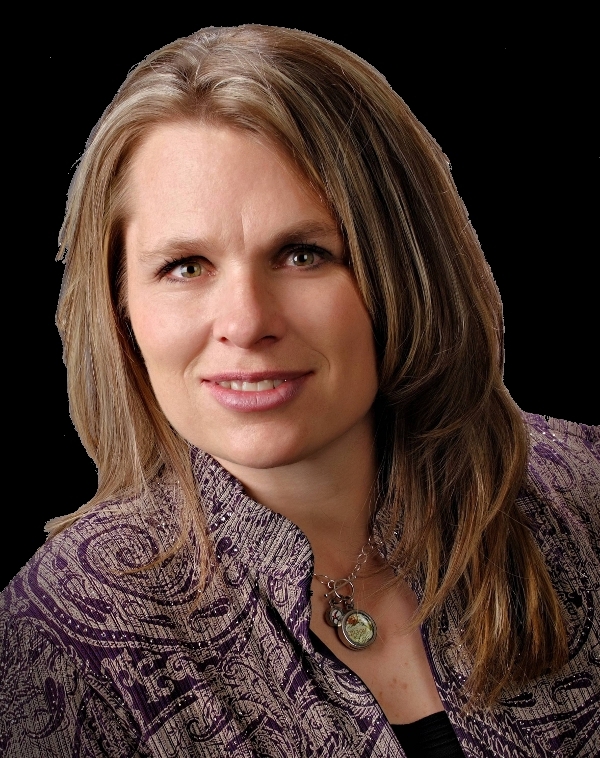 And now, after 5 years and having purchased 3 houses through her, I can also say she is one of the most professional and knowledgeable realtors in eastern New Mexico. It would be a mistake to use anyone else. Capt. Anthony Romeo, USAF intelligence officer.